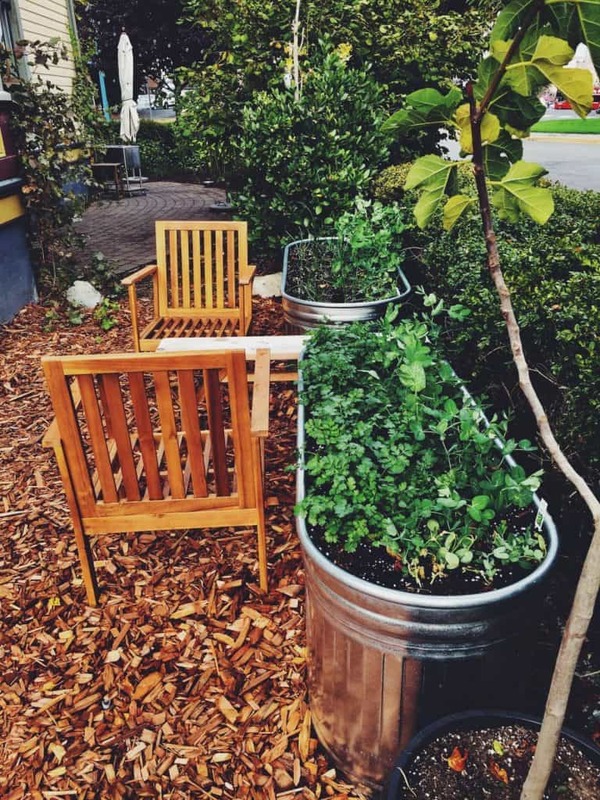 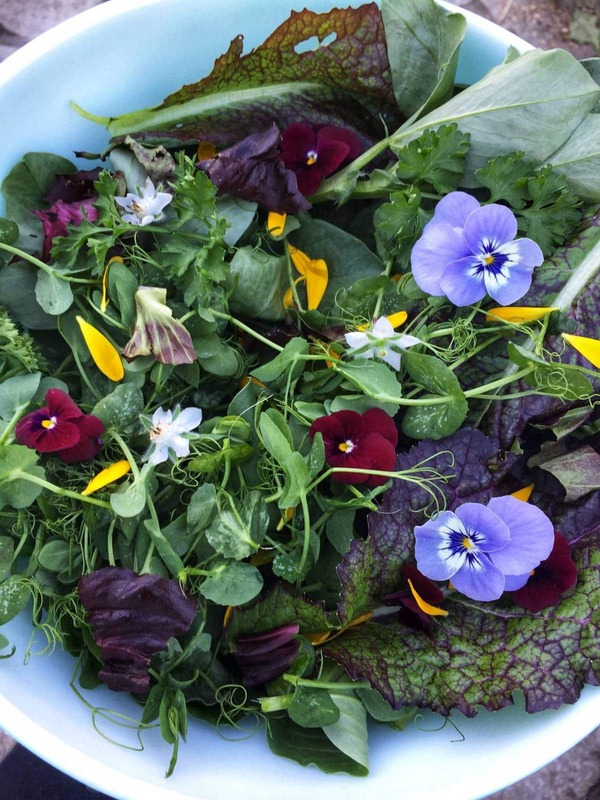 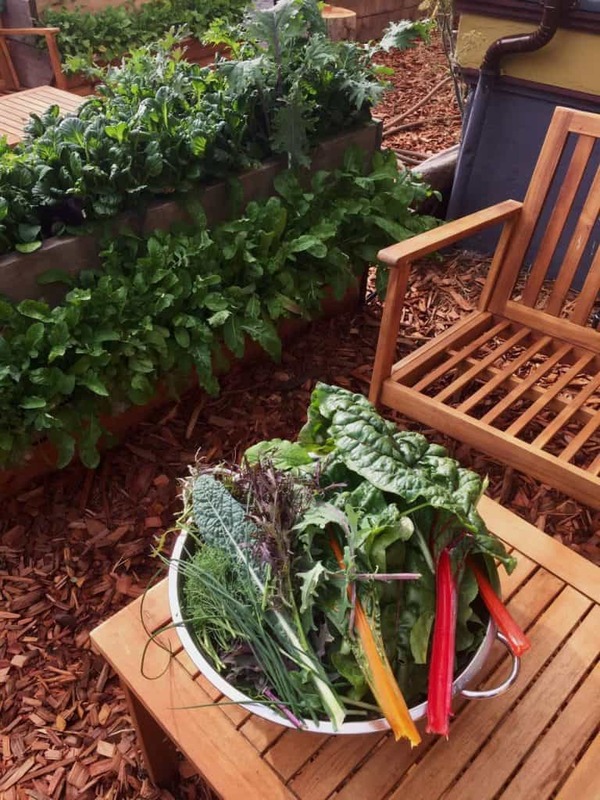 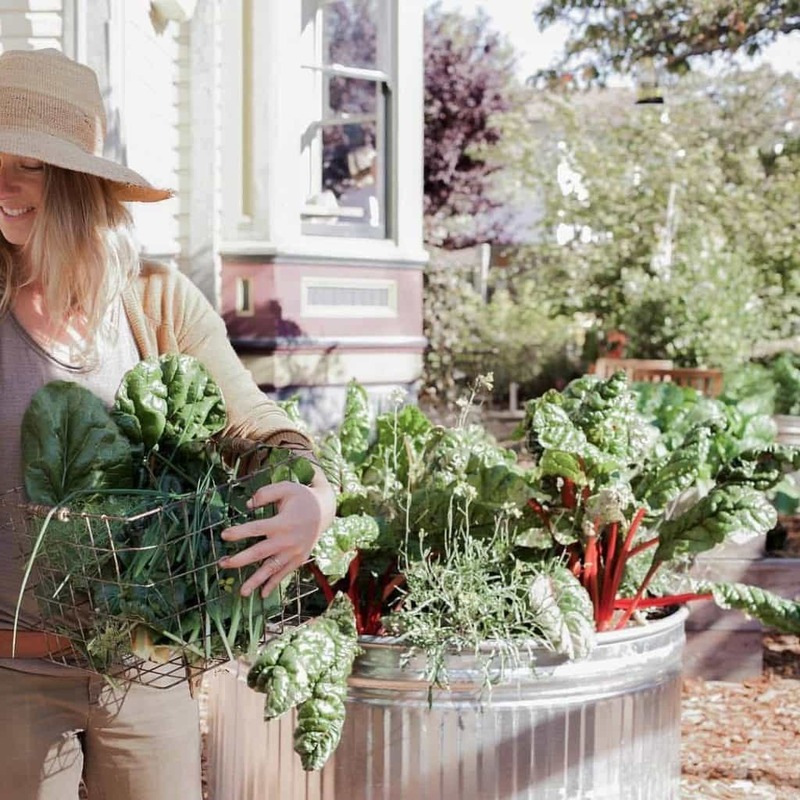 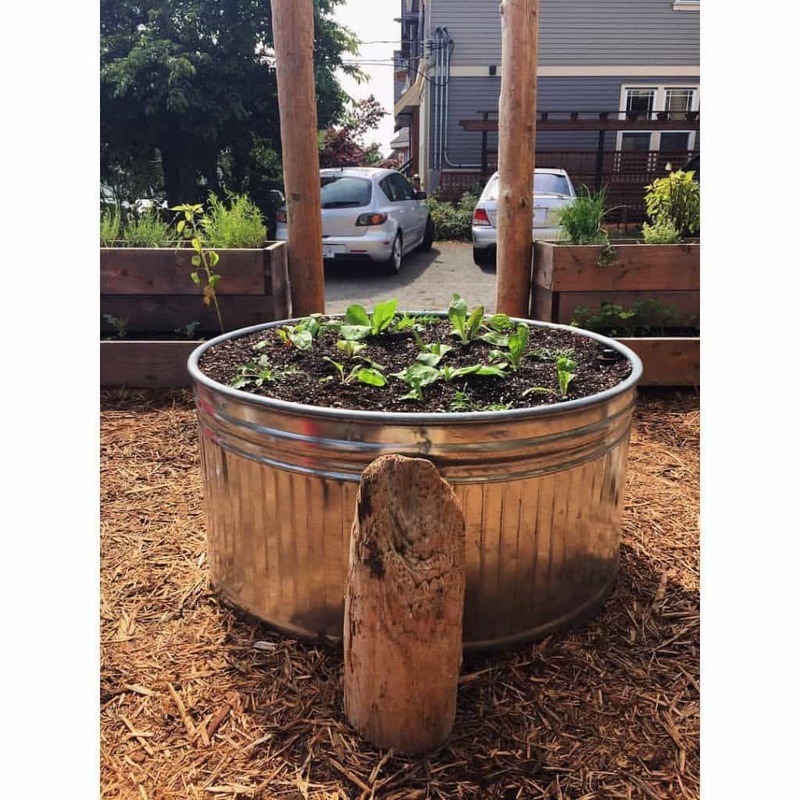 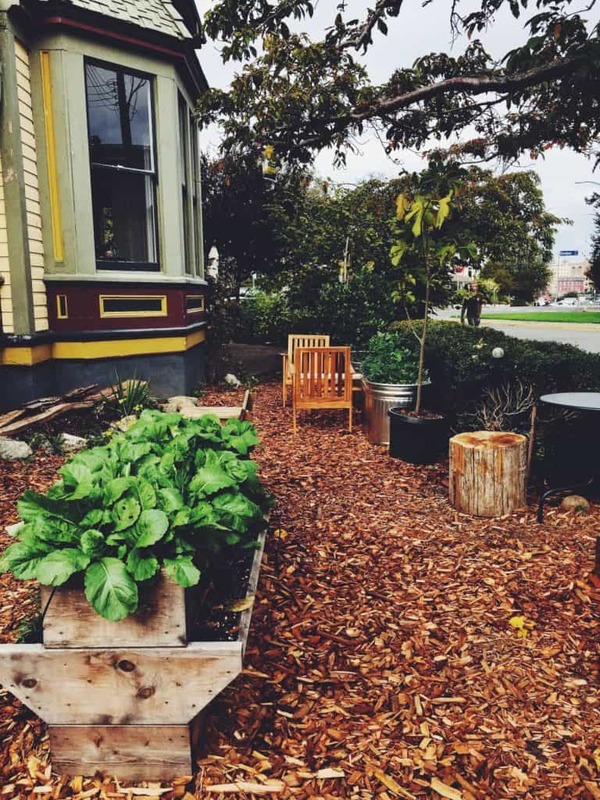 Since August 2017, we've been working with Nourish Kitchen in Victoria to create an inspiring and abundant 'edible garden room' right outside the kitchen. 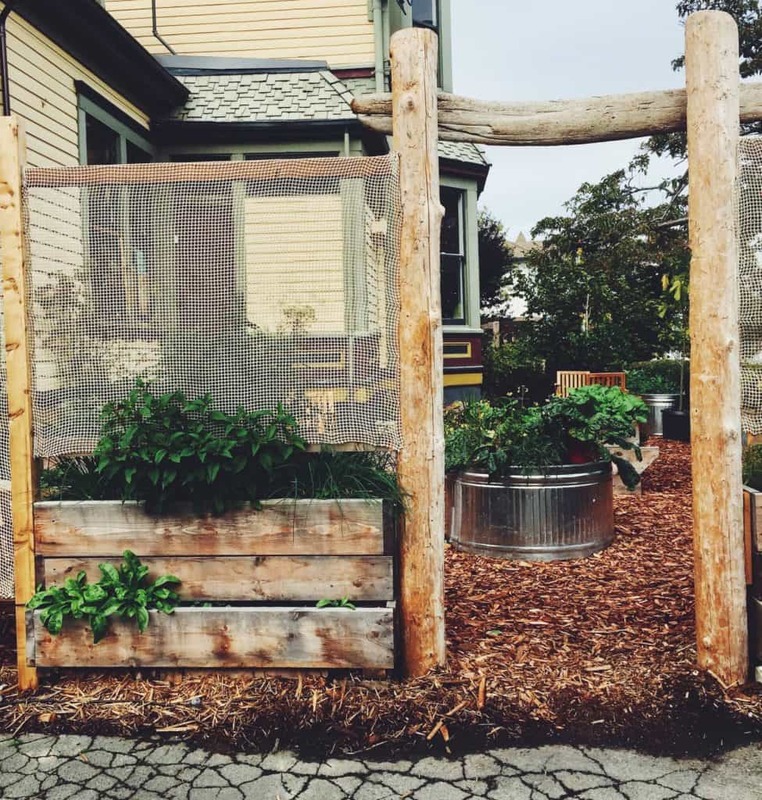 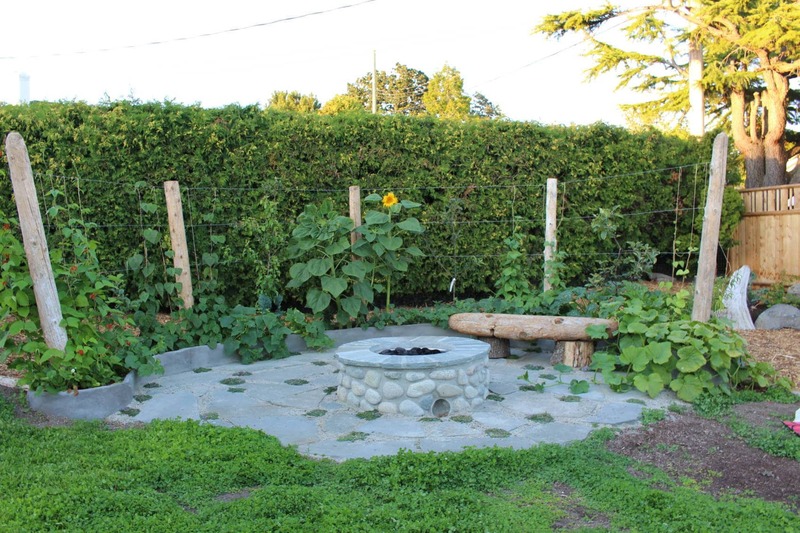 Using existing wooden raised beds built by Bryce at Dreamweavers Collective, we added three self-watering 'wicking beds' and built a rough timber privacy screen, trellis and wind screen using recycled fish netting. 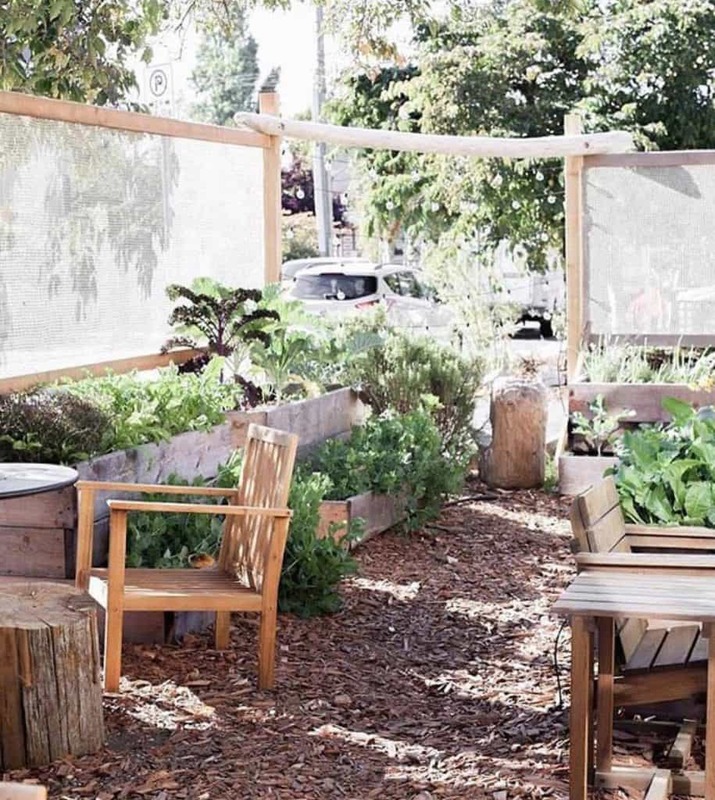 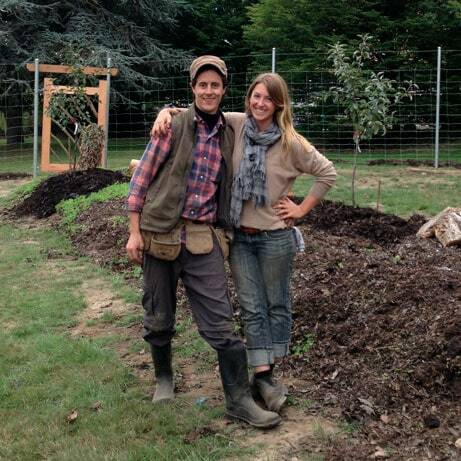 The result is an outdoor living space that puts local organic food production at the centre of the discussion!